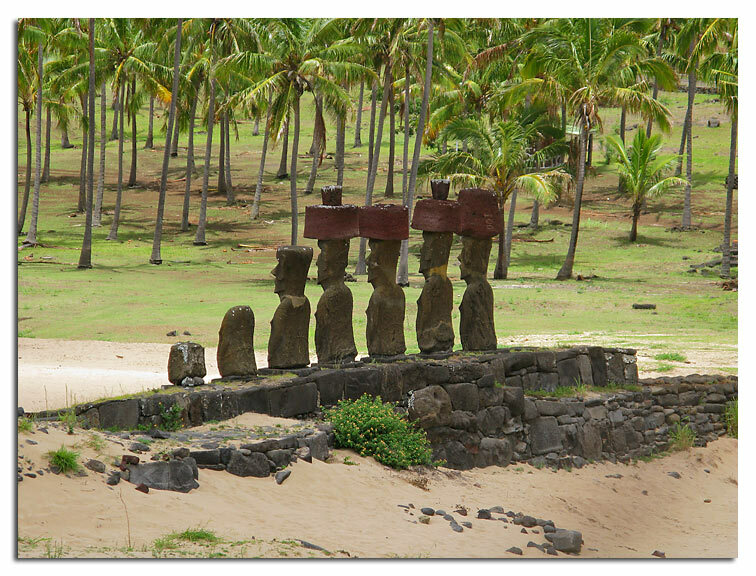 Ahu Nau Nau at Playa Anakena. 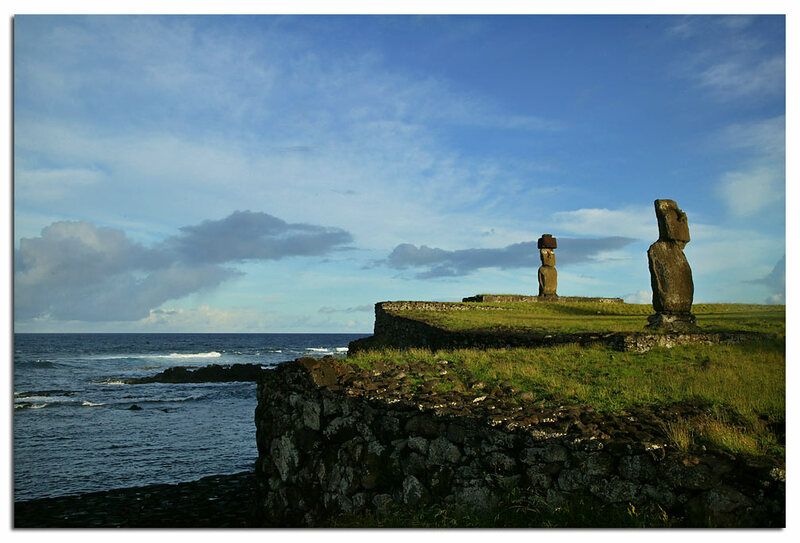 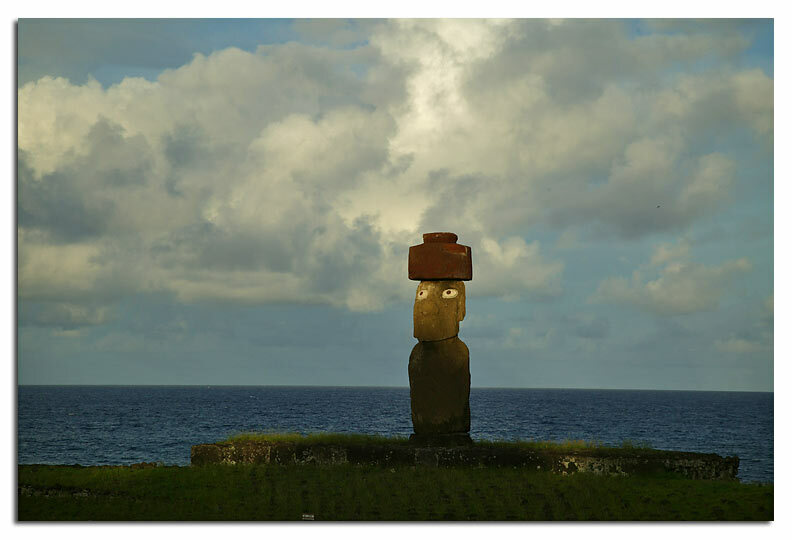 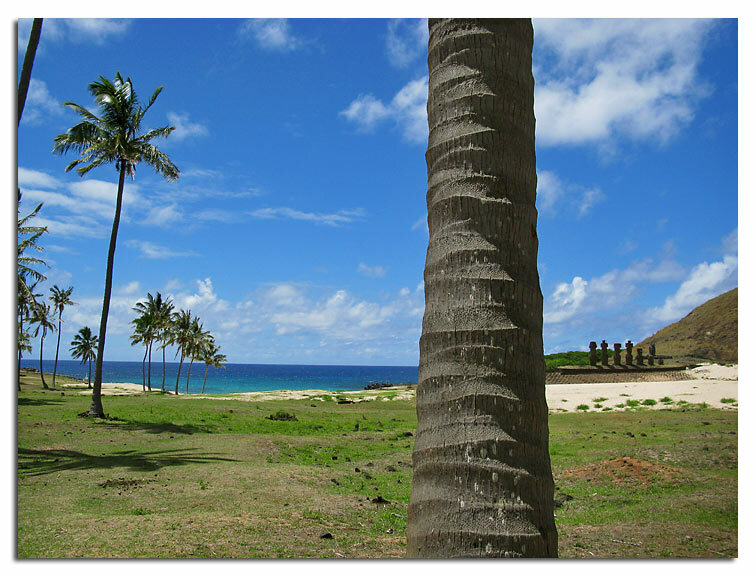 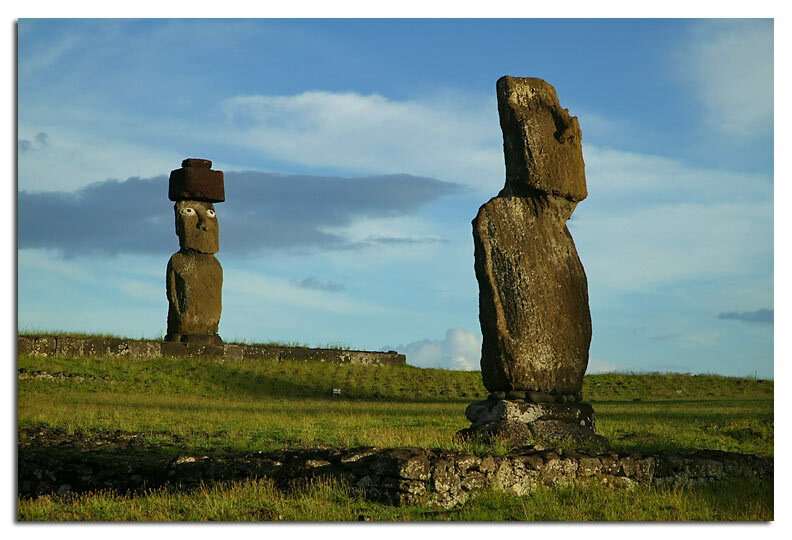 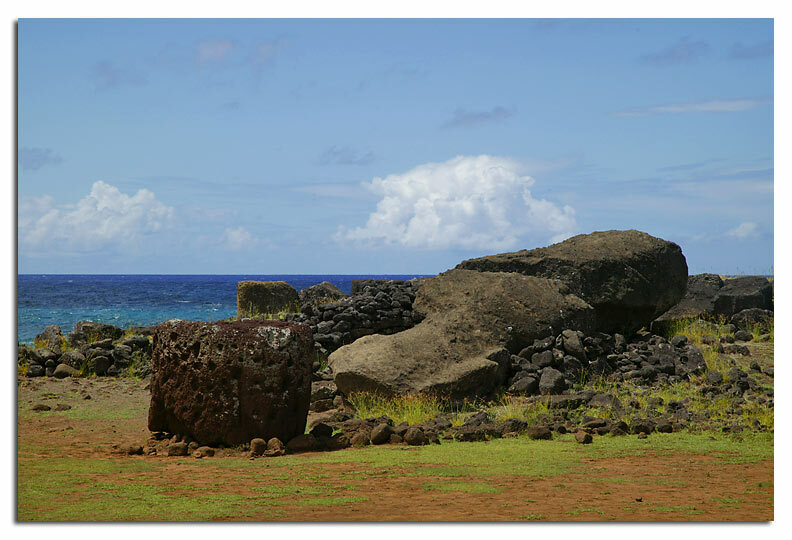 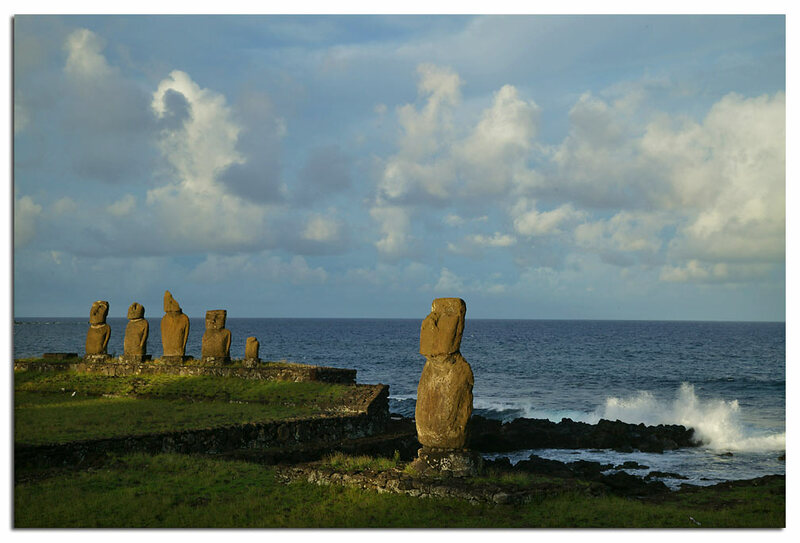 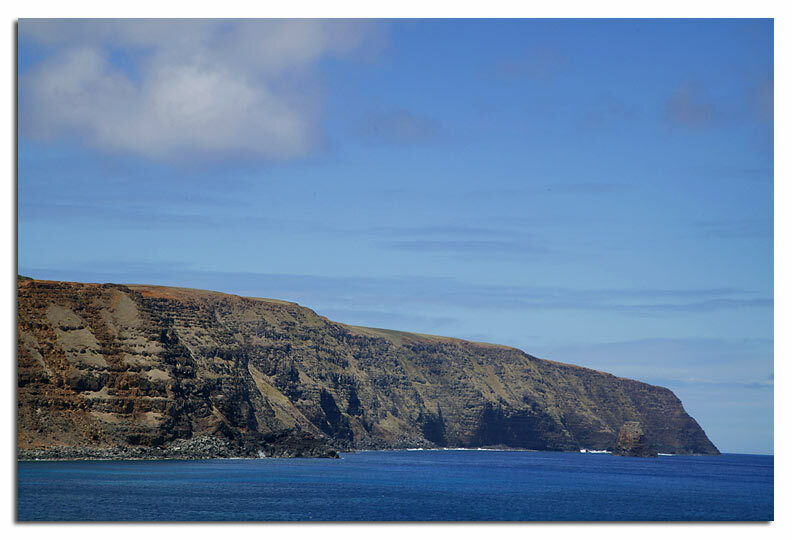 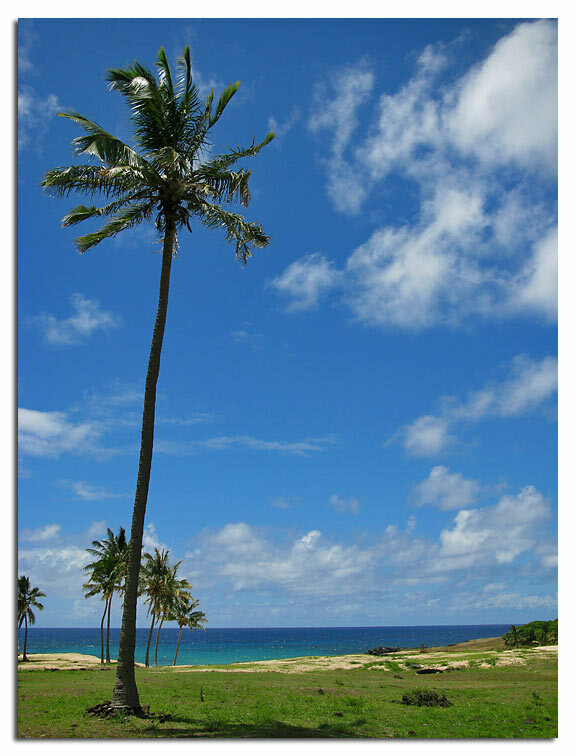 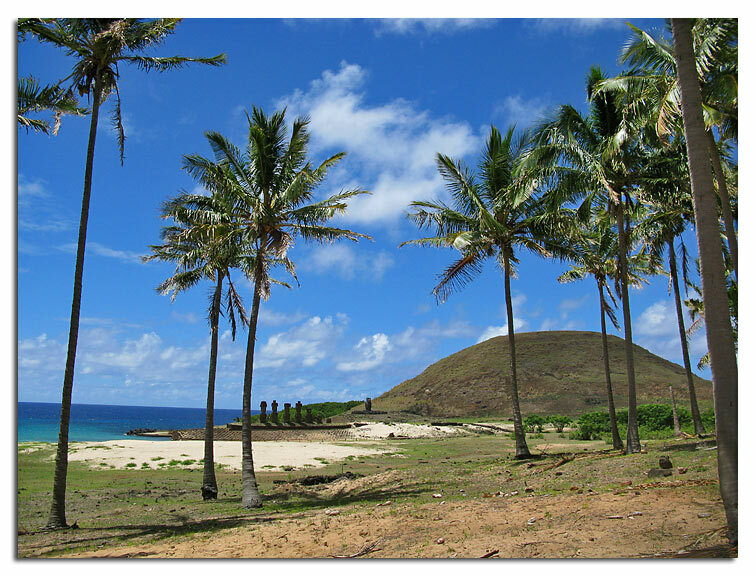 According to legend, this beach is where Hotu Matu'a arrived on Easter Island. 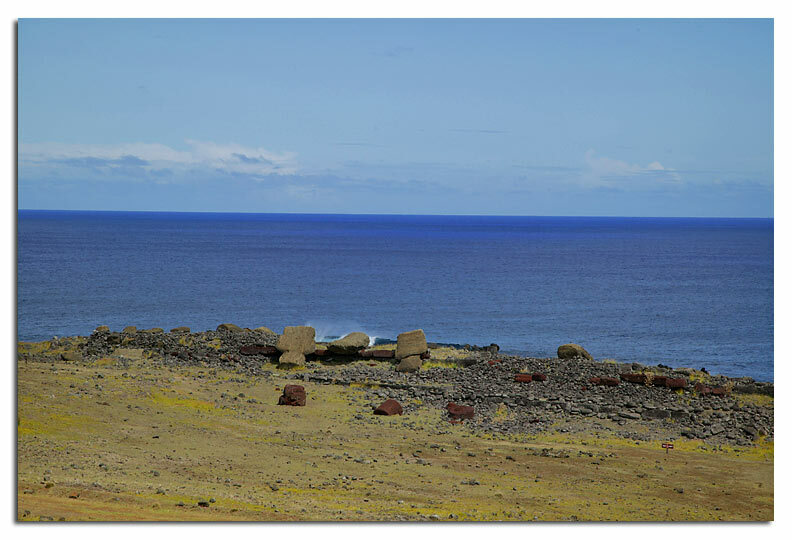 Ahu Ko Te Riku, just on the outskirts of Hanga Roa. 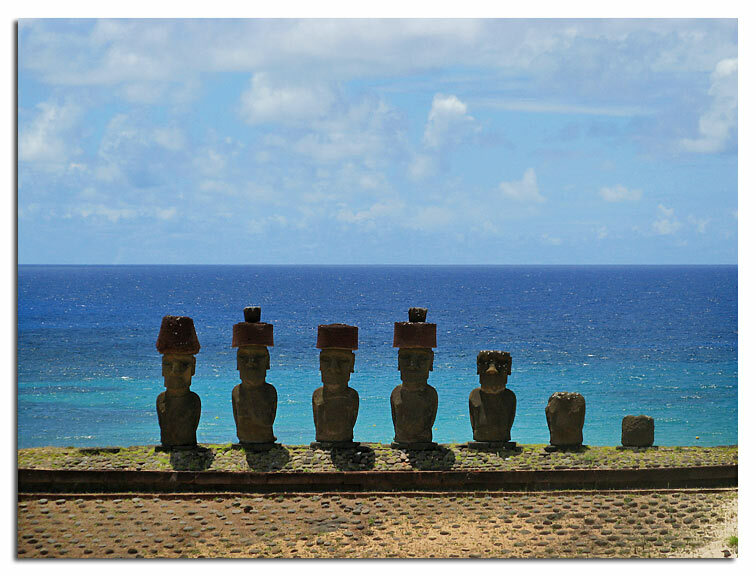 The eyes get their bright white from coral. 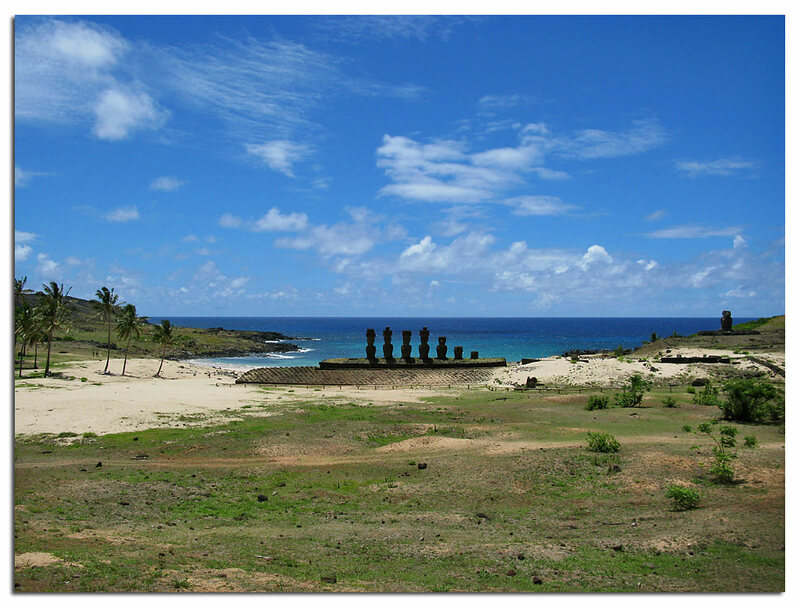 Ahu Tahai, with Ahu Vai Uri in the background.